Here at Patagonia Burlington, we cater to the needs of the adventurous at heart. We have the packs and gear you need when you’re constantly on-the-go. 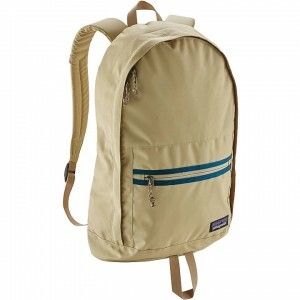 Shop our selection of Patagonia backpacks, duffel bags and more. You’ll be pleased to find our online inventory is stocked with all of the gear you’re searching for. It’s time to take your adventures to the next level! Be sure to learn about the Patagonia worn wear program!